Jagcare in Portsmouth now offer the fabulous EDT Treatment to all makes of car!! As now Jagcare are an EDT Automotive garage partner, so please call in to our workshop and have a chat with one of the mechanics to see if this treatment is suitable for your car. Do you remember how great your car felt the first time you drove it? Well by having an EDT treatment at Jagcare in Portsmouth it can bring back that feeling again after we have given your car an EDT deep clean treatment. 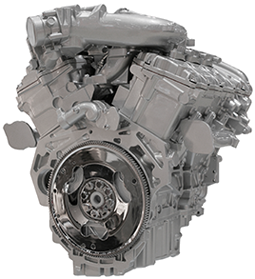 With your engine performance and driveability improved, more responsive power delivery, and smoother, quieter running, your vehicle will feel as good as new. "How is it done? " The award-winning EDT Treatments improve fuel economy, reduce carbon emissions and improve driving performance!